Because of withstanding capability with a great amount of friction, polyester from polyester rope suppliers USA rope is the most desired option for nautical rigging applications. Generally, polyester lines are used for mainsheets, winches, and various control lines. 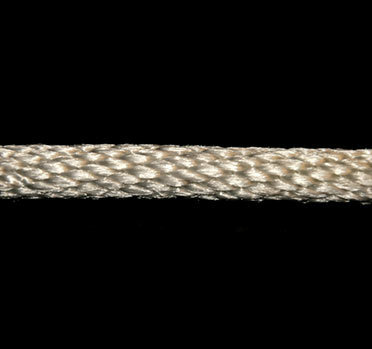 What are polyester ropes are used? ● Halyards: Ropes used to lower or raise the sails. ● Sheets: Ropes used to position the corners of a sail. Finding the appropriate rigging ropes for cruising is highly important. Since, cruising is a lifestyle which impacts living for a great amount of time on a sailboat while going to one destination to another. 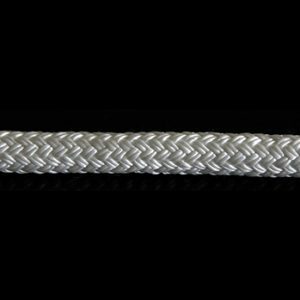 Double braid polyester is the desirable option over 12 strand polyester ropes as double braid polyester offers more resistance and stability against UV. 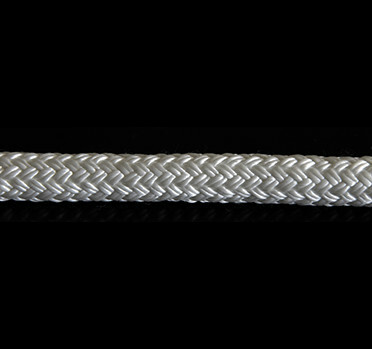 Rigging ropes of double braid polyester rigging are highly durable than 12 strand polyester ropes. Frankferrisco.com has polyester rope supplier Los Angeles, Ca are the best custom rigging ropes in the US market. Looking for dealing with rope distributors and wholesalers in Las Vegas, NV? Contact Frankferrisco and have a commercial success with various ropes. Keep in mind that Frankferrisco.com is one of the largest manila and polyester rope distributors and wholesalers in Los Angeles.